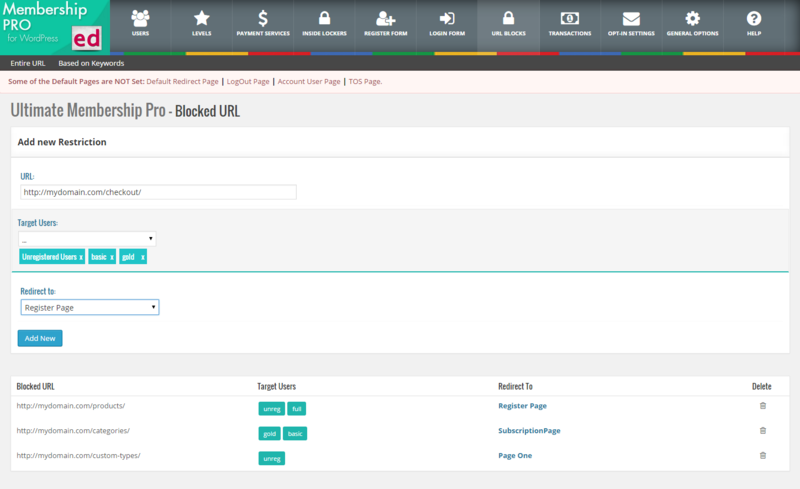 Protect your: Pages, Products, Categories, any URL, Content Sections, Images, Menu, anything and set a Redirect or Replace Content Rule. 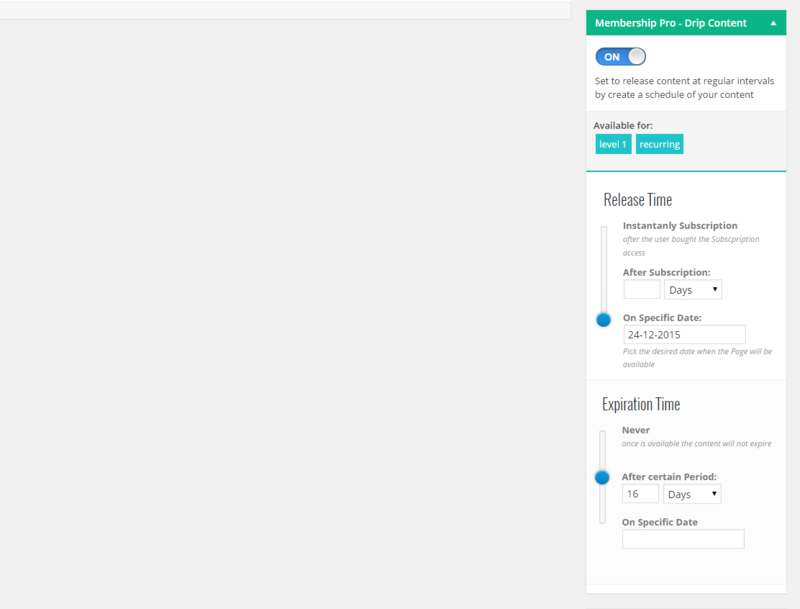 Subscription Delay let you set when the Subscription will start, also. 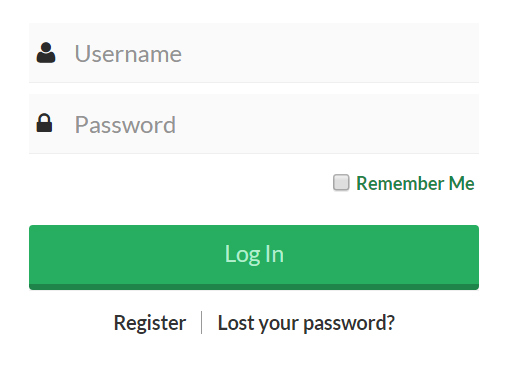 Security Login to avoid bruteforce attacks. 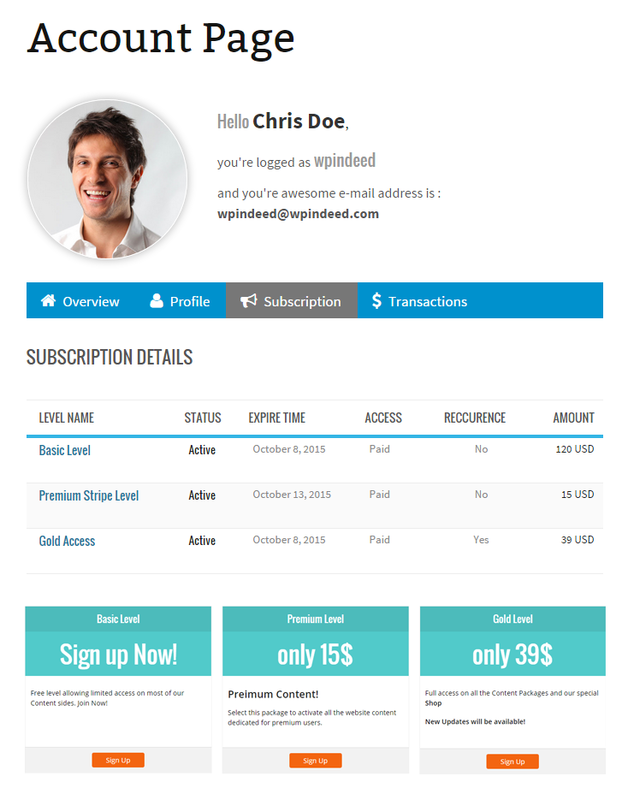 Membership Badges with custom Images. 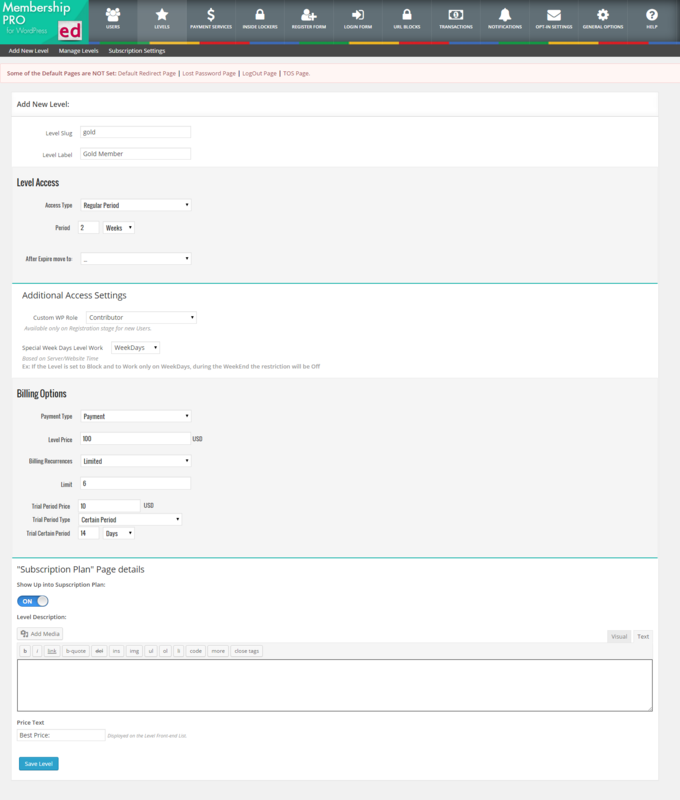 WordPress workflow Restriction based on Levels/Subscriptions. 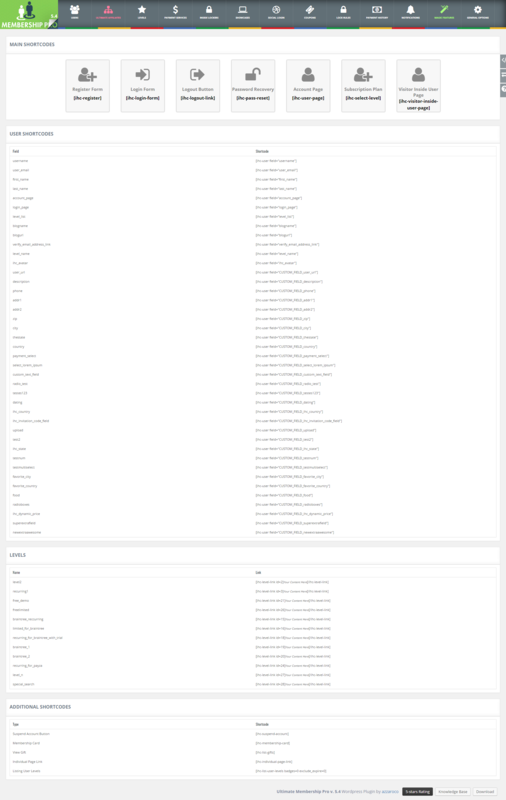 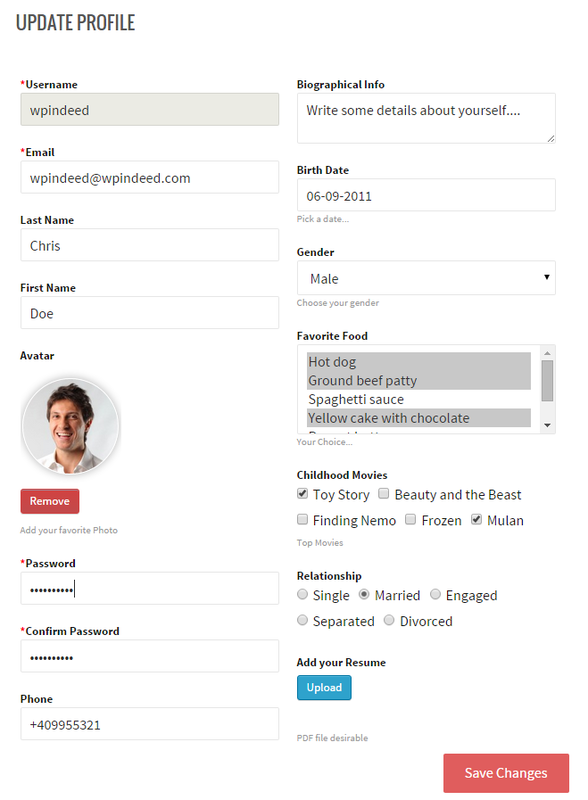 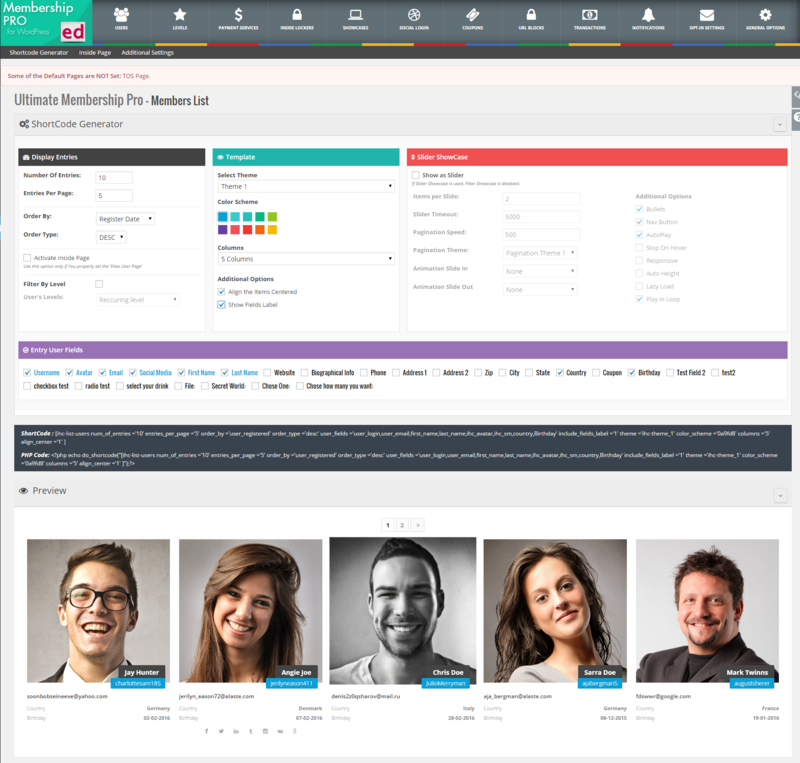 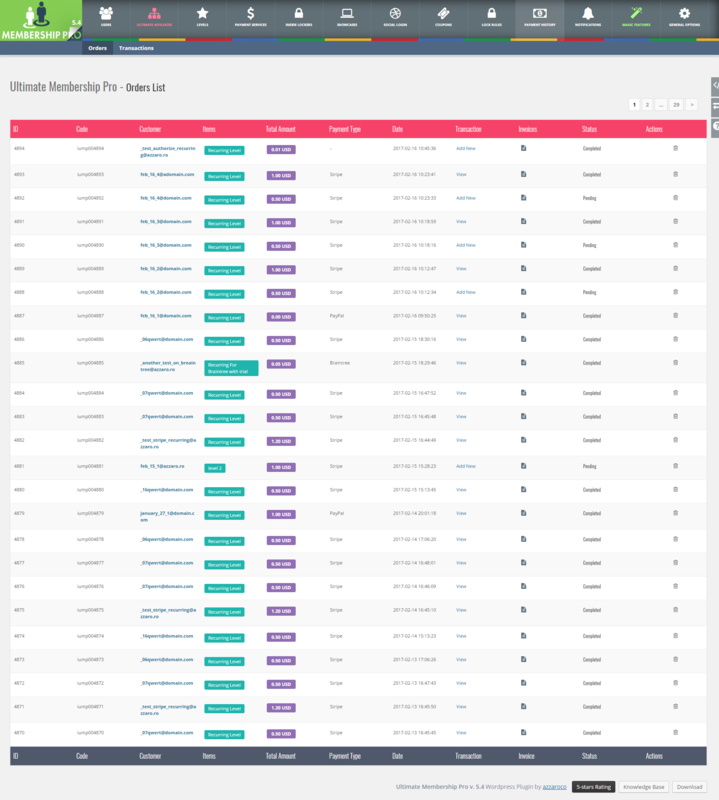 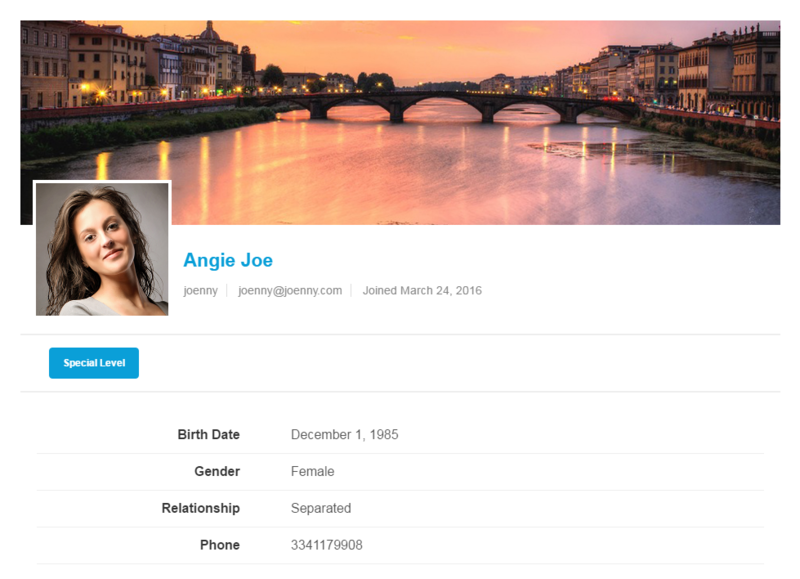 Predefined Templates for Public Profile Page. 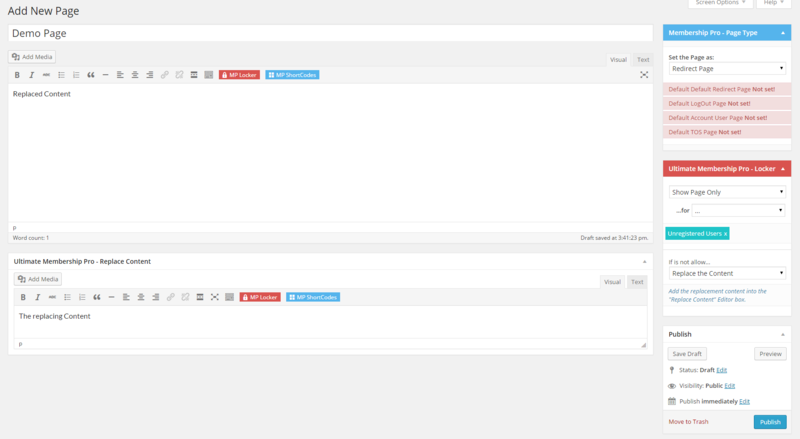 Gravatar and BuddyPress Avatar synchronization. 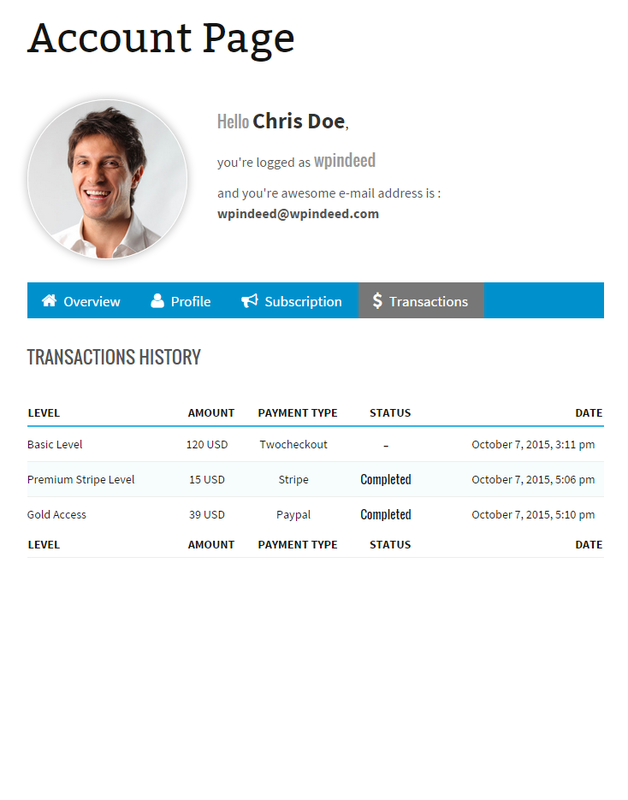 MYCred Integration for rewards points based on Subscriptions. 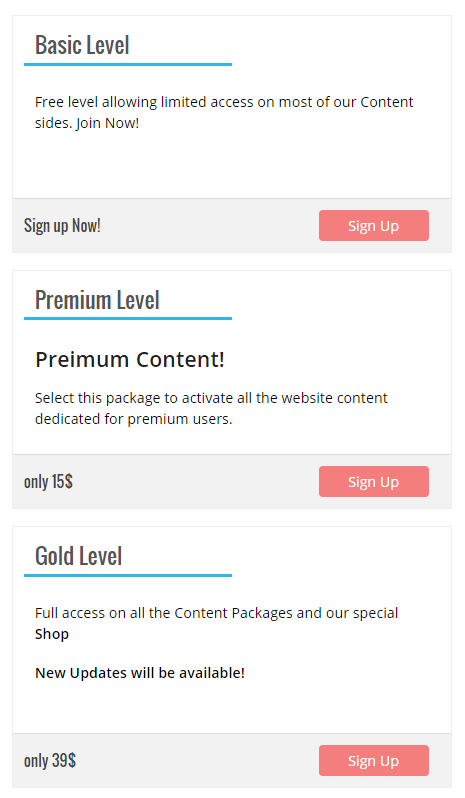 Drip Content means that you release content at regular intervals and with Ultimate Membership Pro you can do that very well by decided for each Page/Post when to become available based on Subscription time or Level and when to ends. 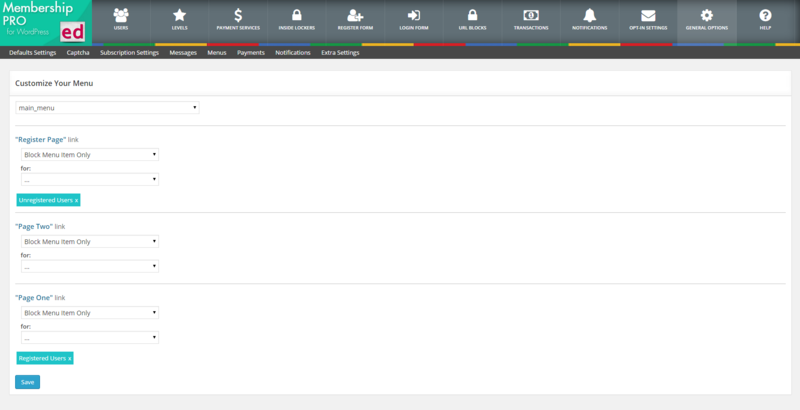 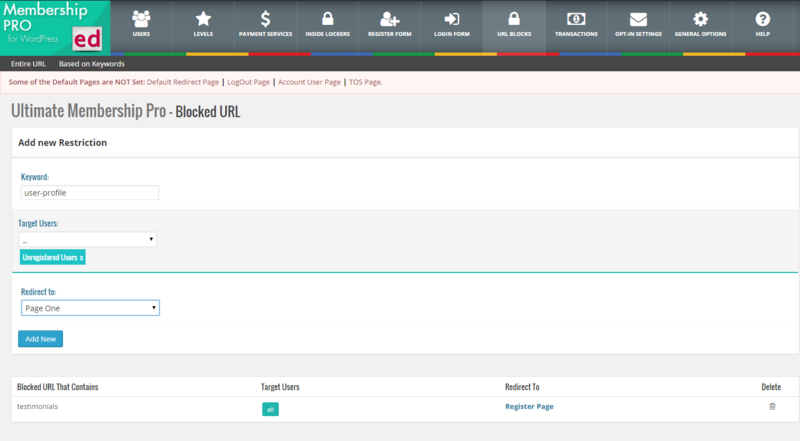 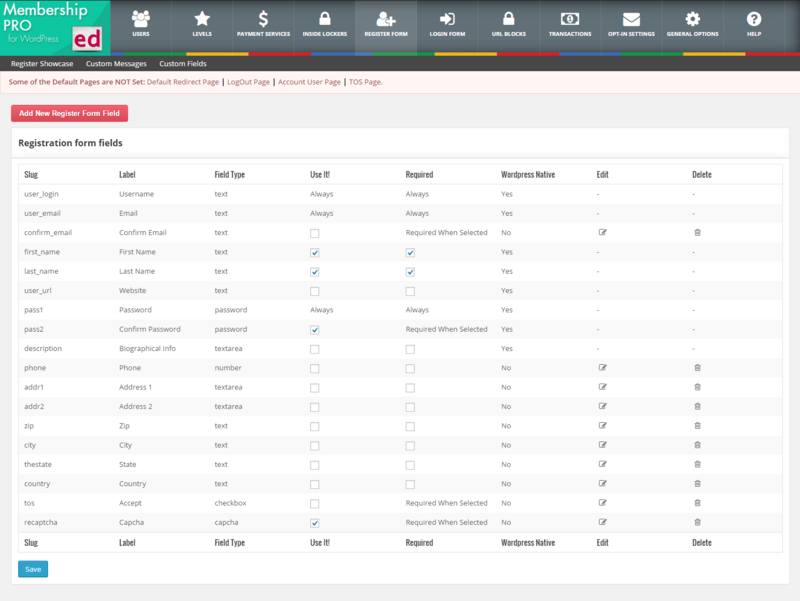 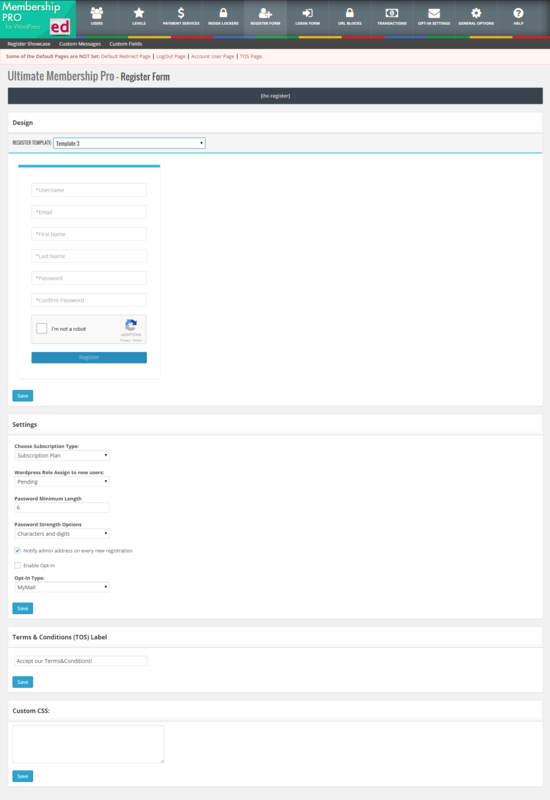 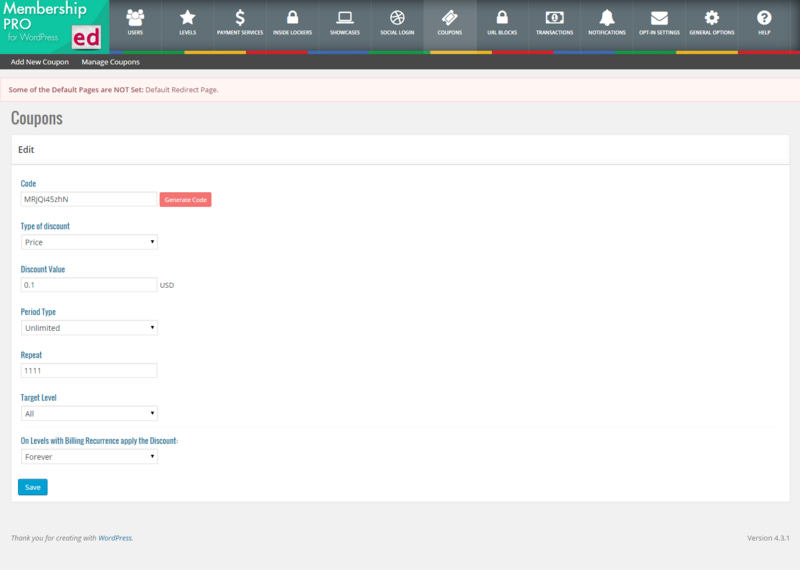 Account Page for logged users is fully customization including separate sections, custom Welcome Message and Overview text. 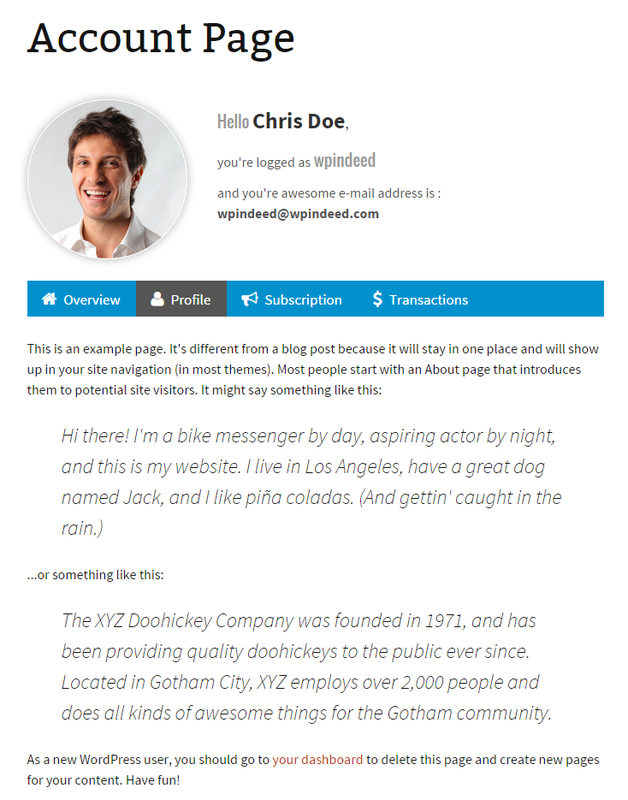 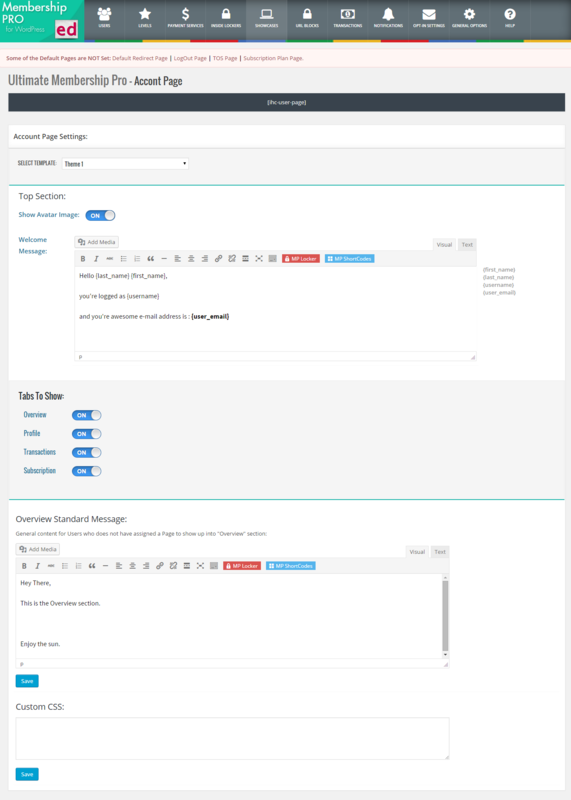 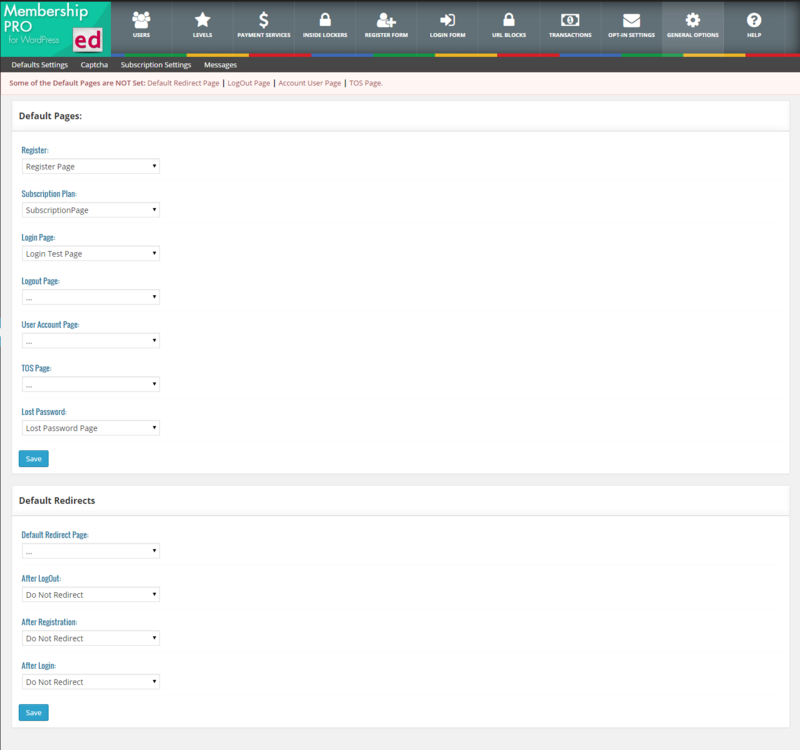 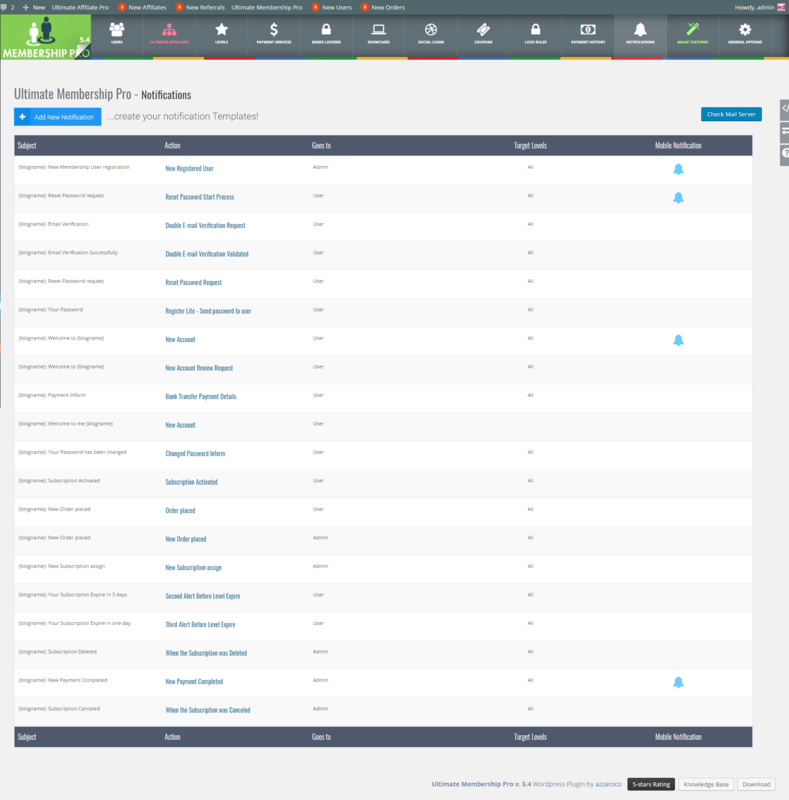 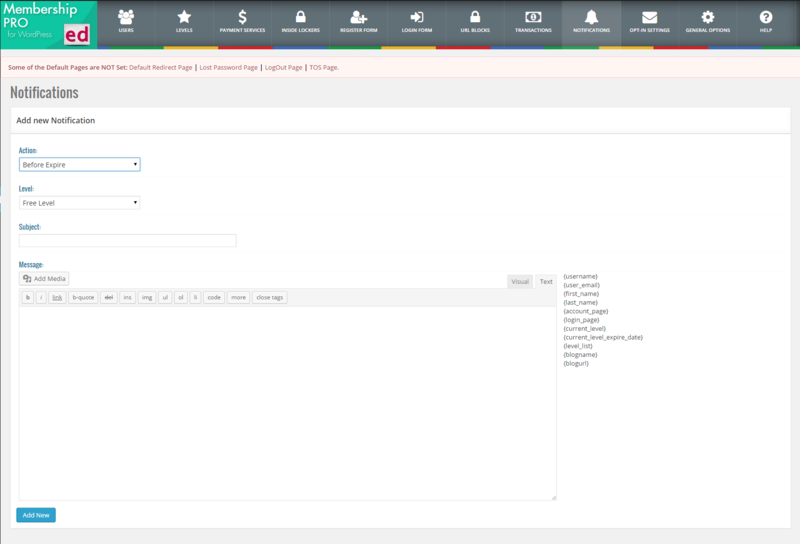 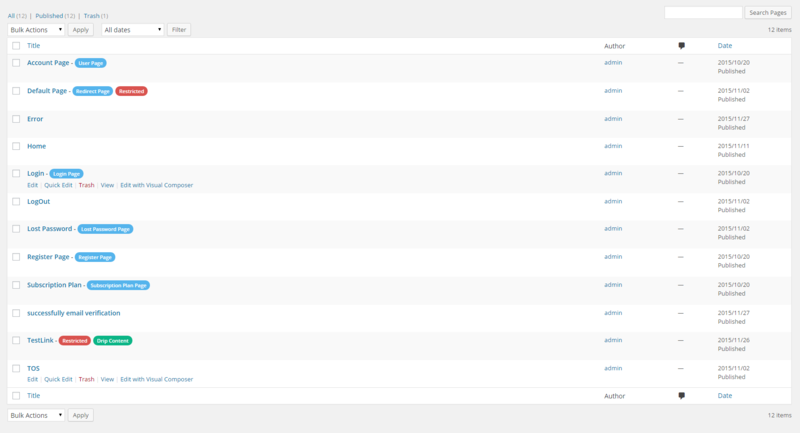 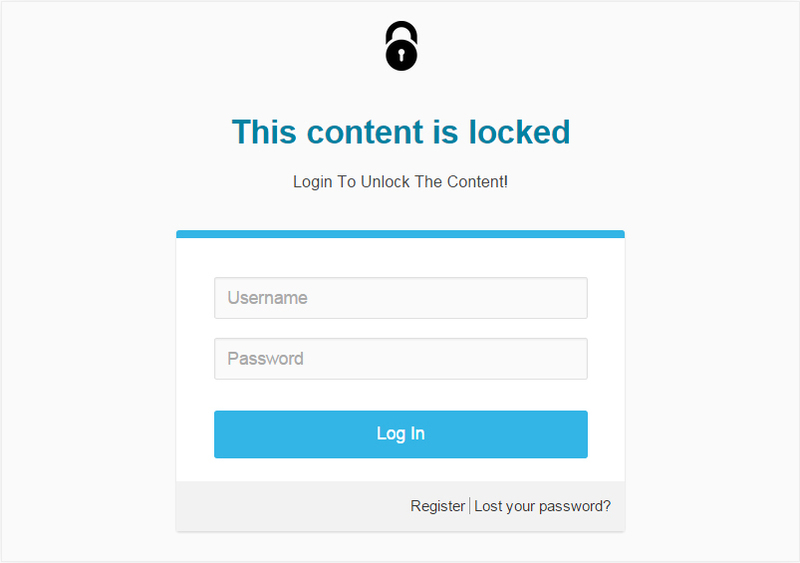 The Overview section can be set as custom content for each User assigning a regular Page/Post content to show up. 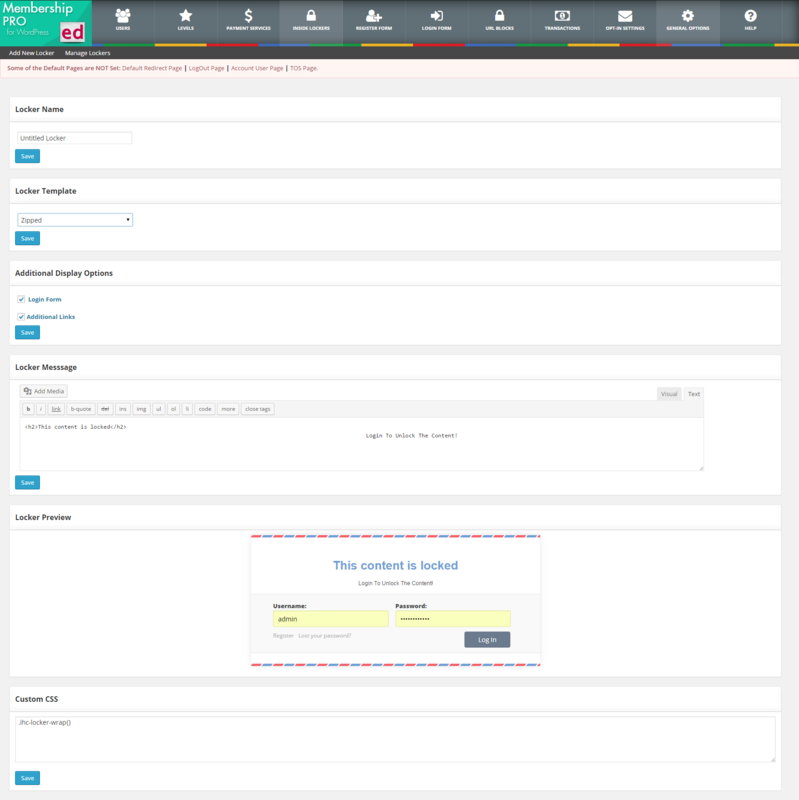 Orders – User’s Orders history. 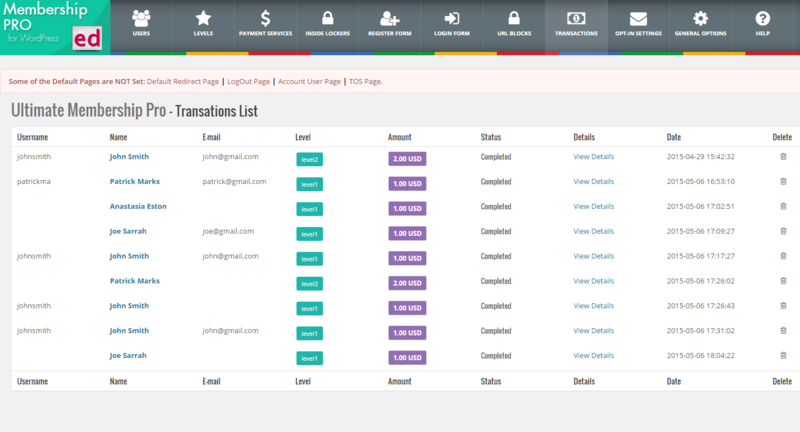 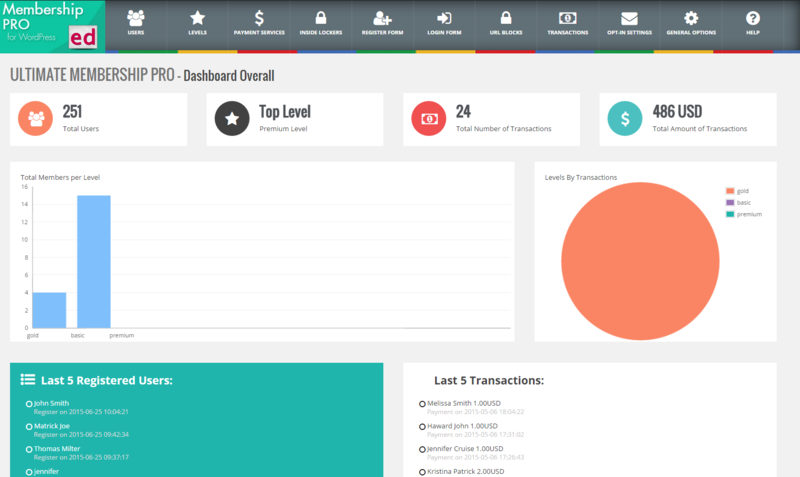 Transitions – includes Payment history transactions. 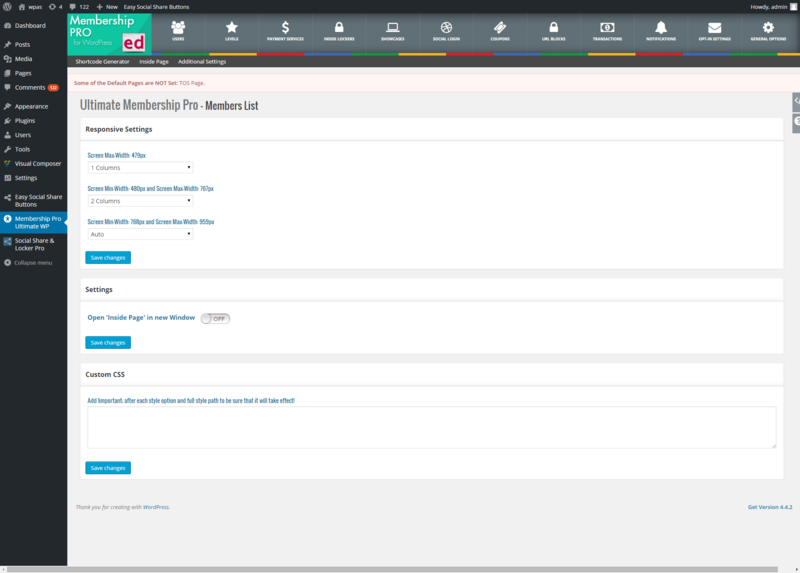 Membership Gifts – Gift Codes bought by Customer. 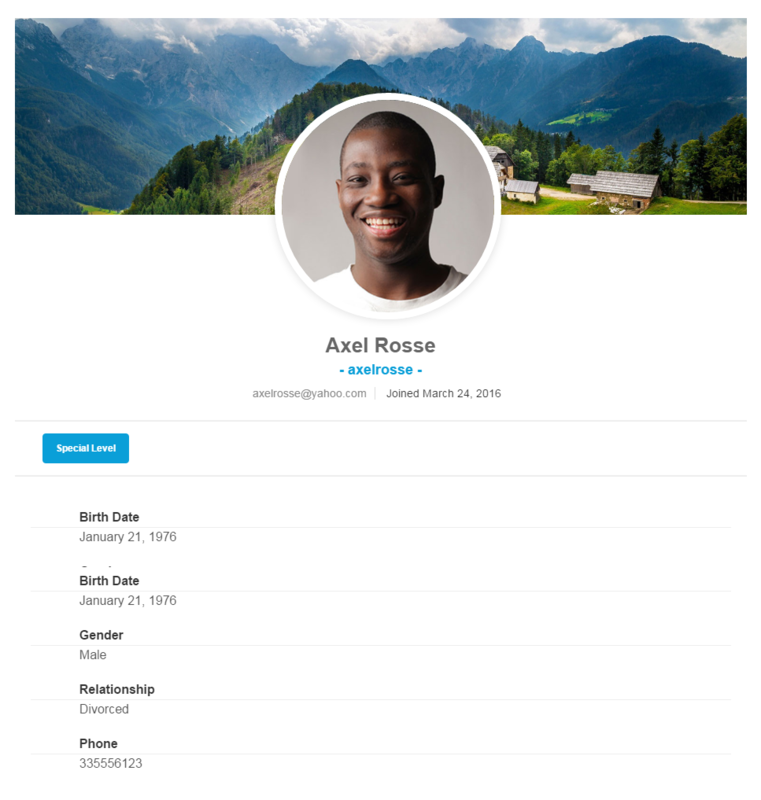 Membership Cards – available printable cards. 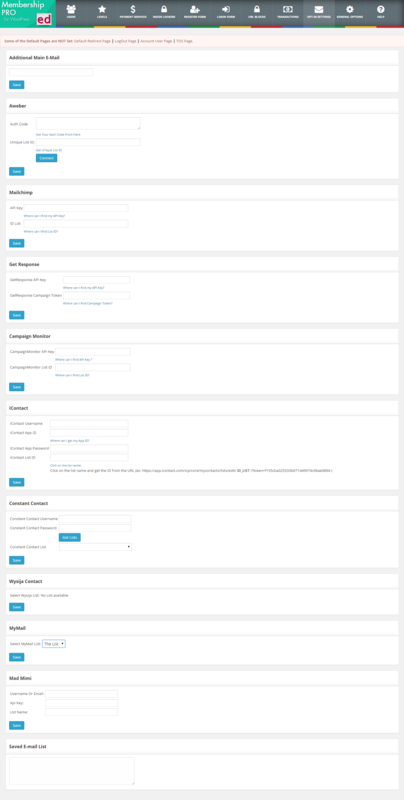 Help – complete customization section. 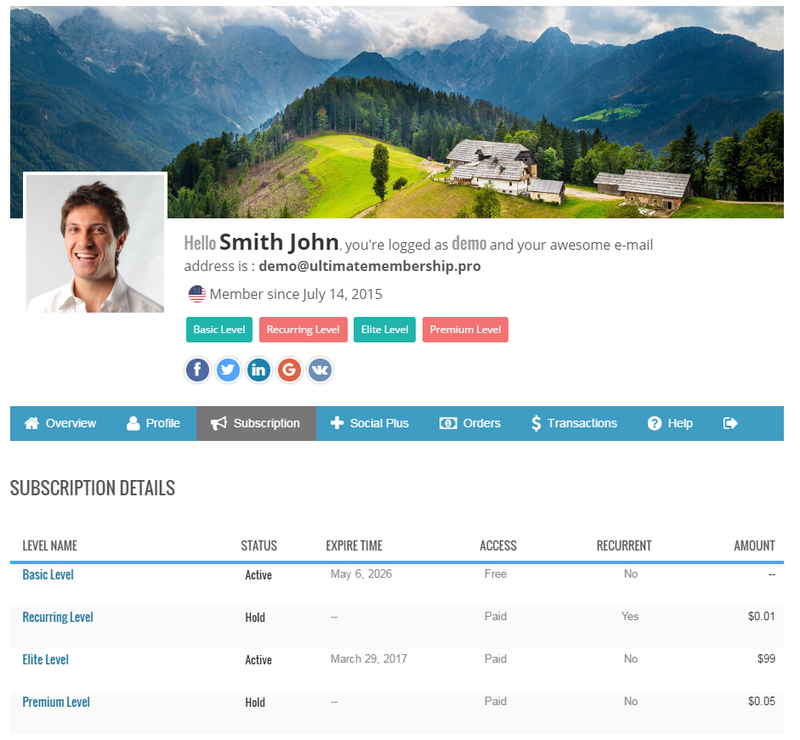 Ultimate Membership PRO with new updates provides the Complete solution for a Registration process with multiple Templates, options, and especially with All Custom Fields that you need for. 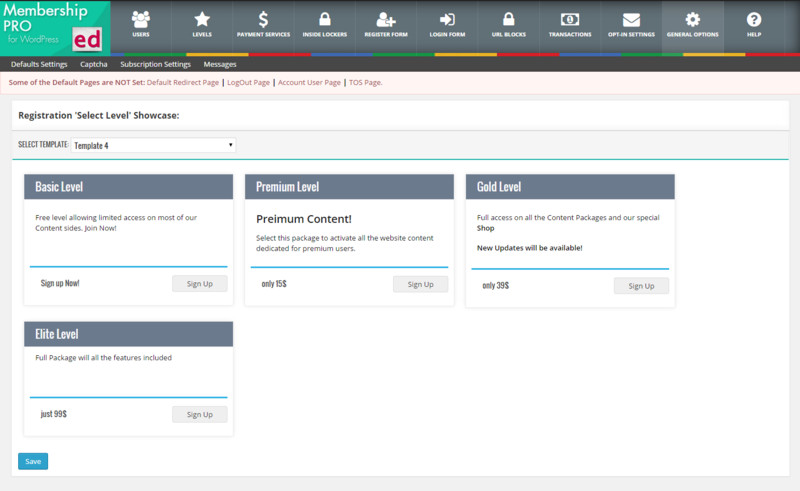 After Expire Level – the current Level may be replaced with another Level automatically if that’s is required. 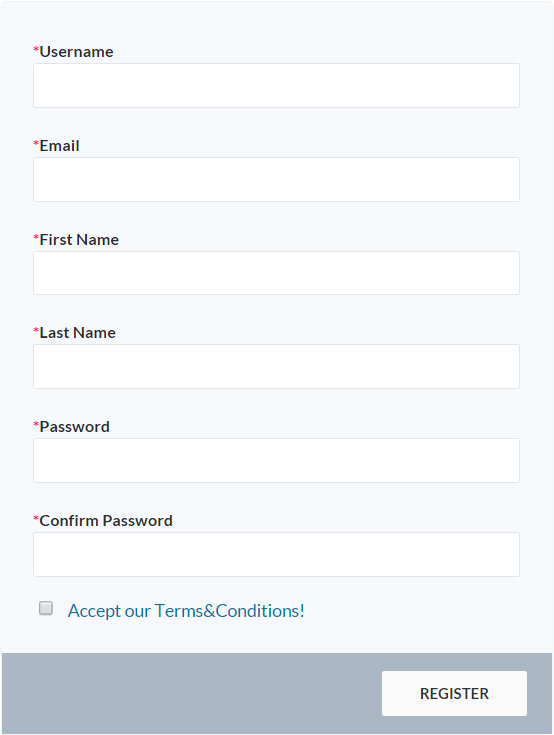 Trial Period – a Certain Period or a couple of Recurring Cycles can be provided as Trial for Free or a small fee. 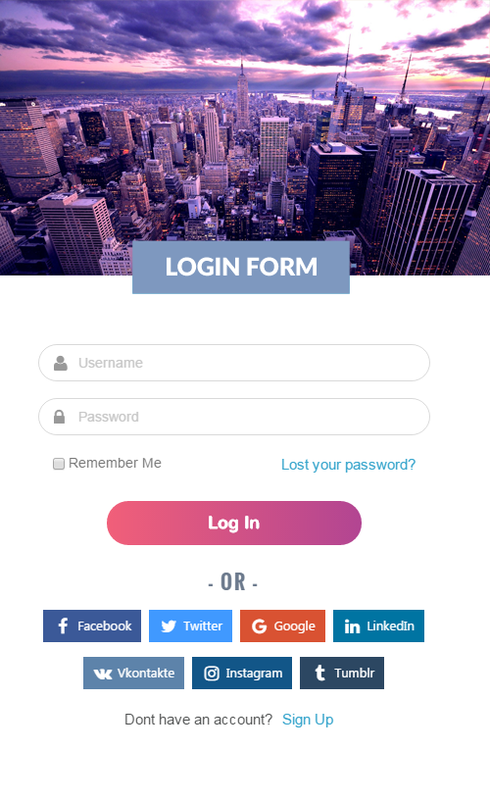 Provides all the best ways to keep and manage your registrations emails in a dedicated Marketing Platform for further purpose. 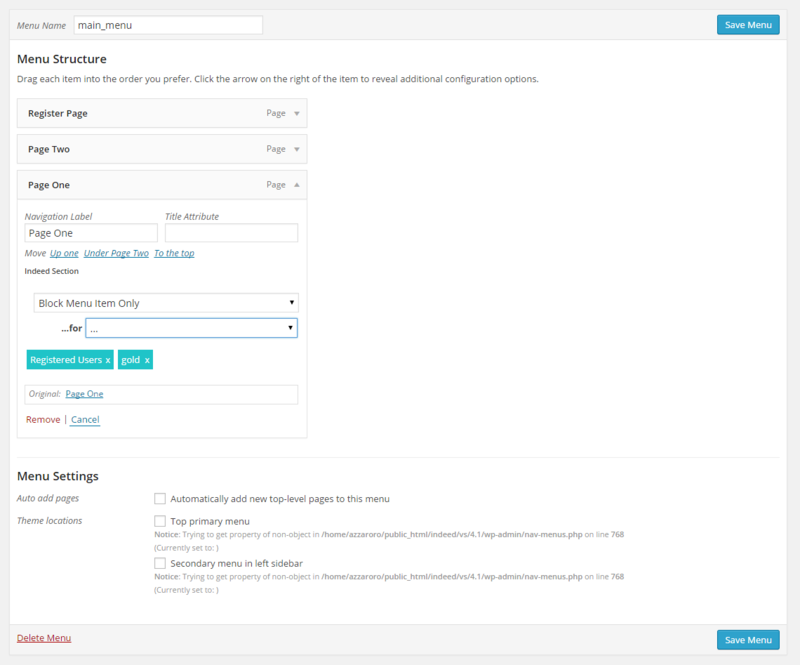 10 Email Marketing Platforms are available: MailChimp, MailPoet, AWeber, Campaign Monitor, Constant Contact, Mailster, iContact, GetResponse, MadMimi, ActiveCampaign. 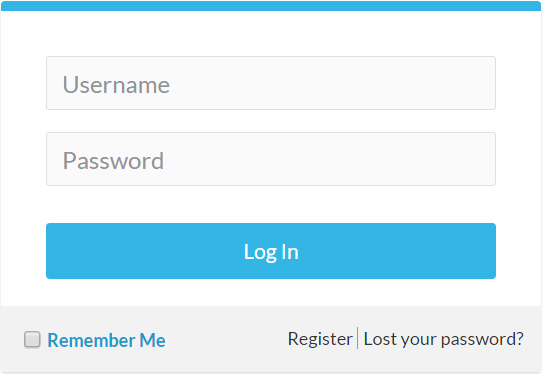 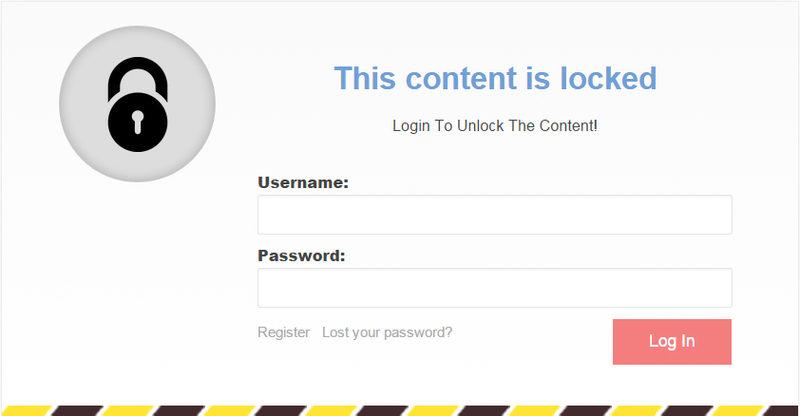 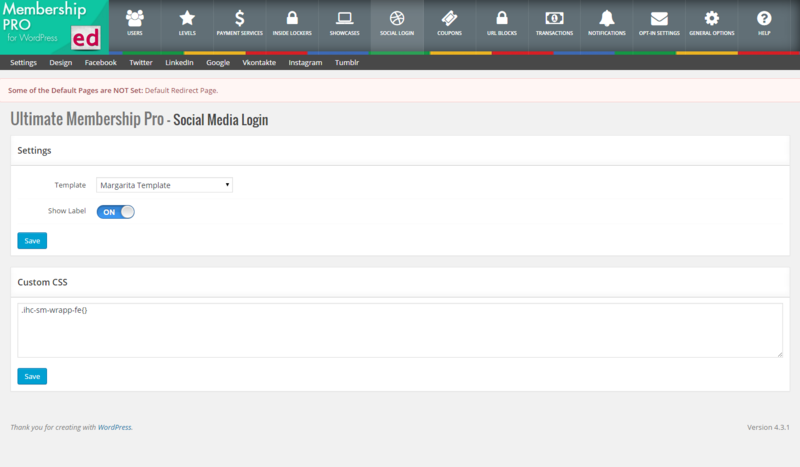 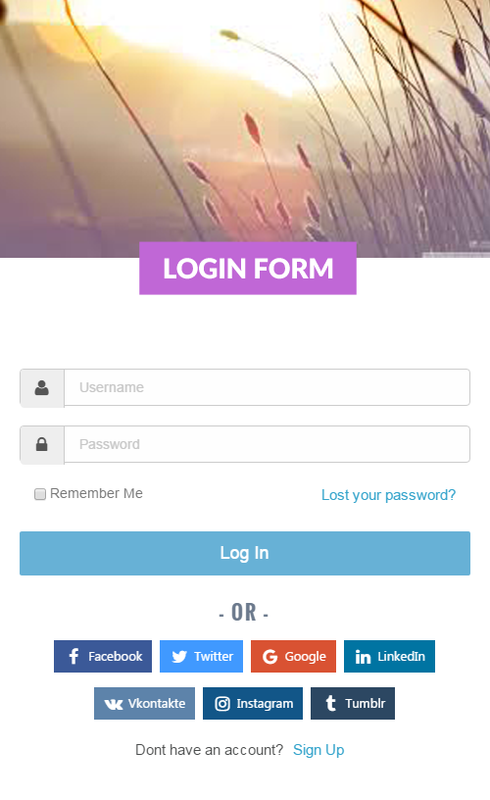 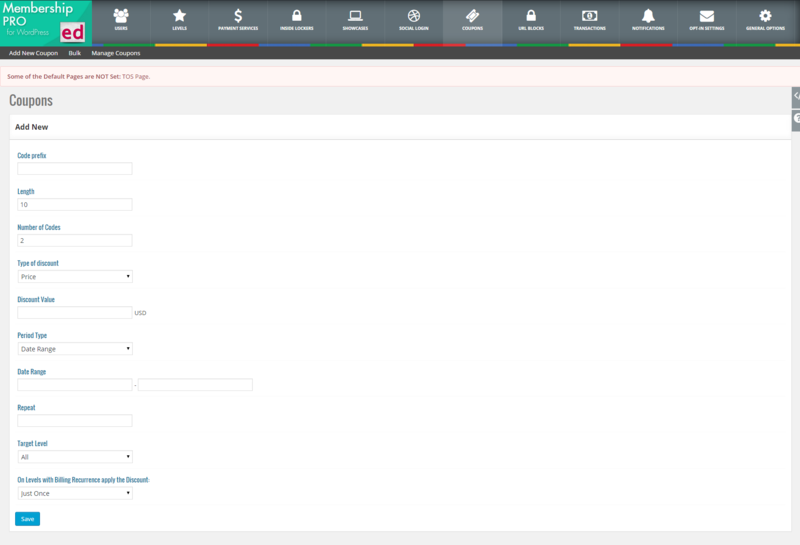 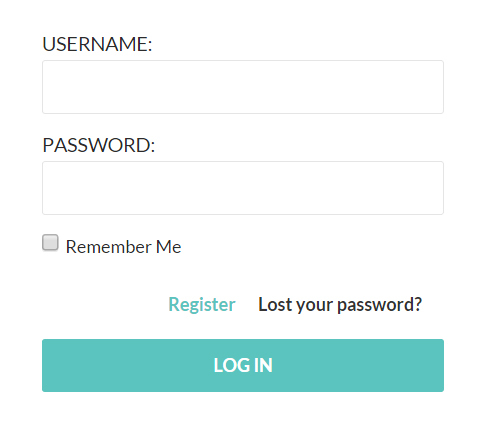 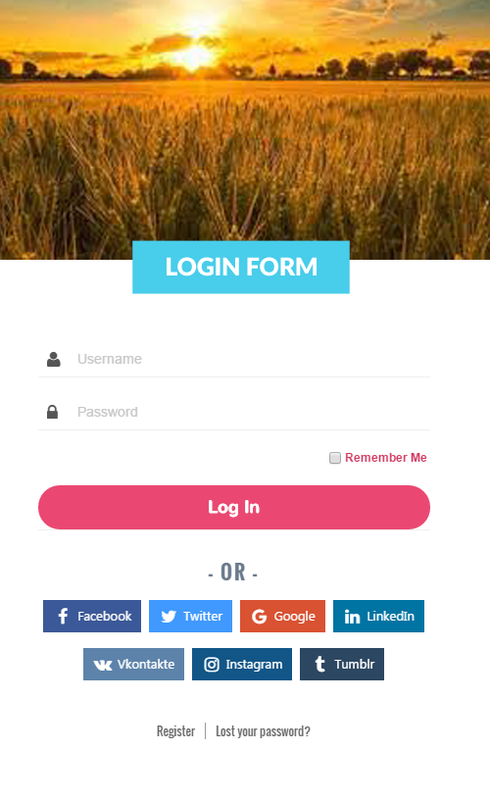 With additional modules enabled, Social Login or reCaptcha can be set into Login form. 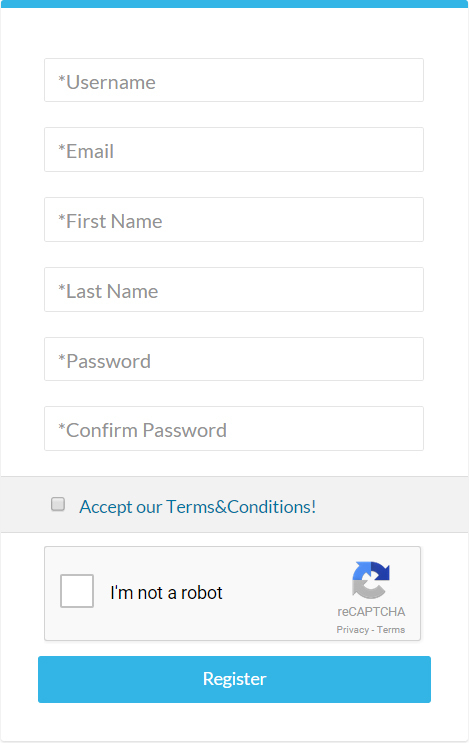 For additional purpose, Unlimited No. 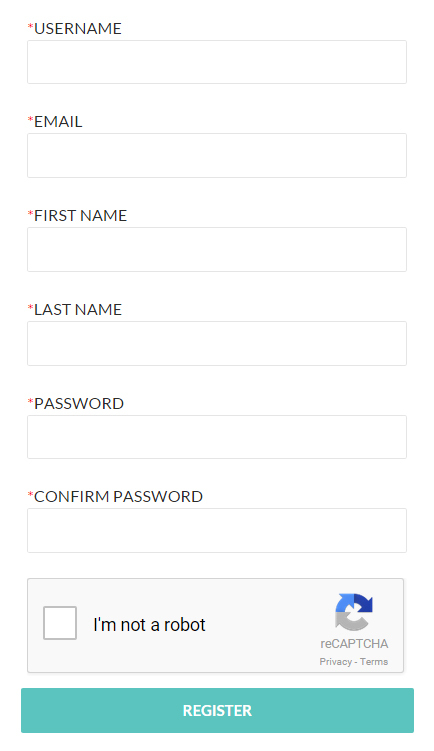 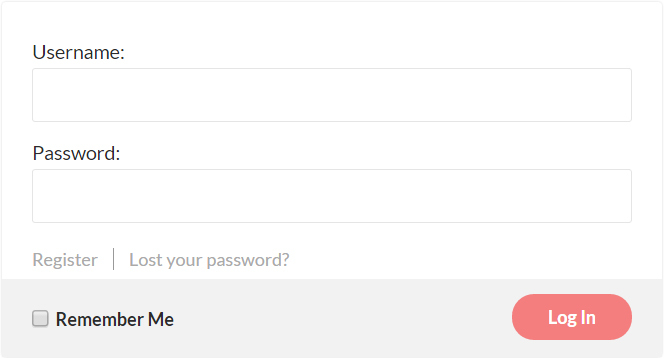 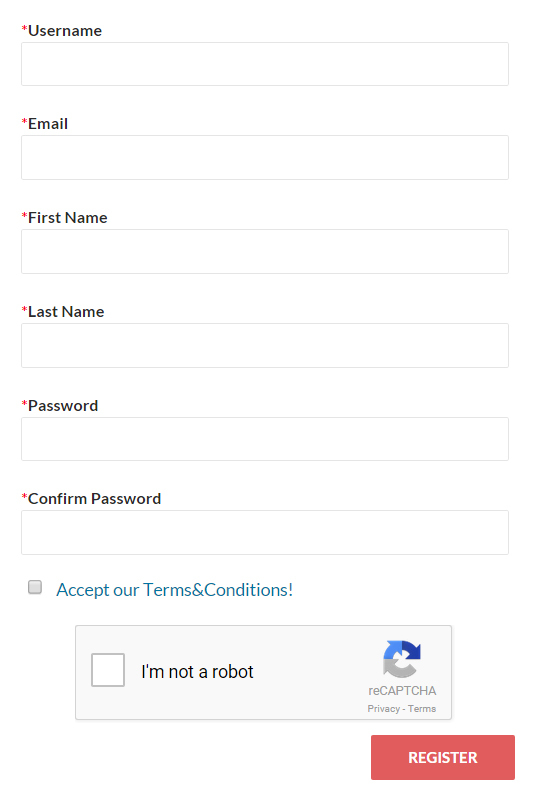 of Fields can be added in different type with other great options like Password Strength, a reCapcha Verification, Secret Question or Invitation Code validate condition. 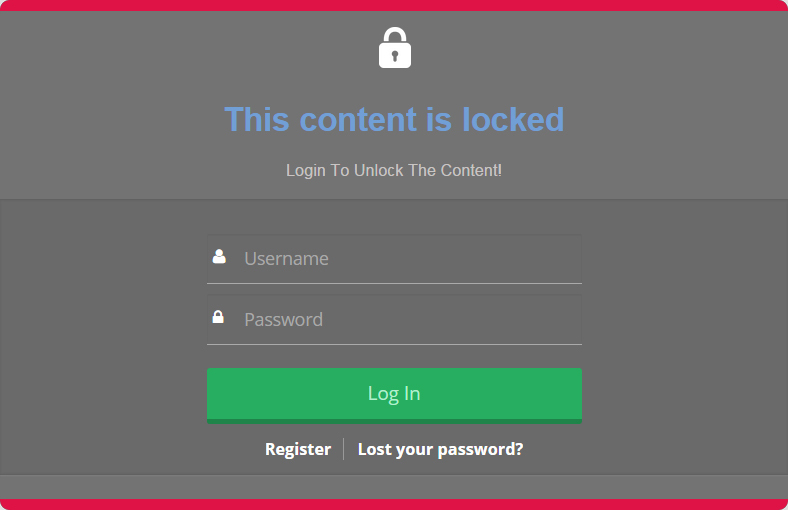 Depends of your Level Plans and Strategy the Registration may pass trough a Subscription Plan first or just a Simple Registration Process. 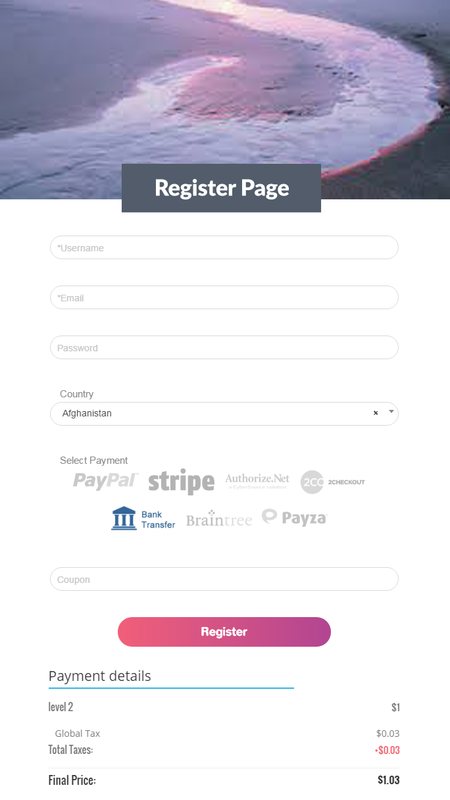 The Registered Process is not completed until the PayPalm Stripe or other Payment service will not confirm the payment. 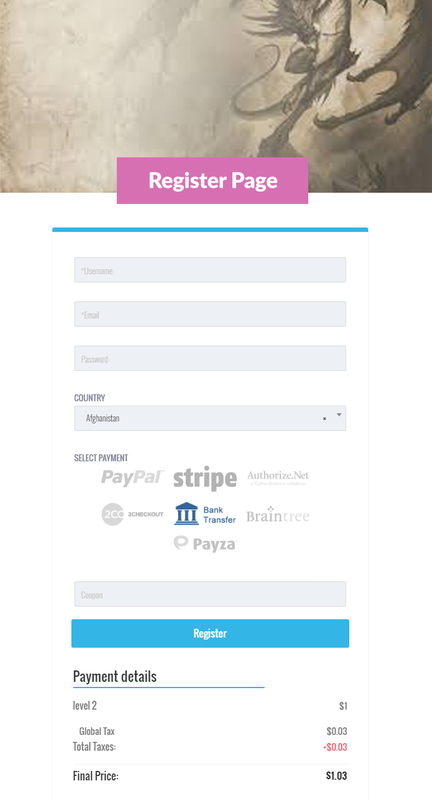 The Registered Members can be moved from one Level to another very easily, with few click. 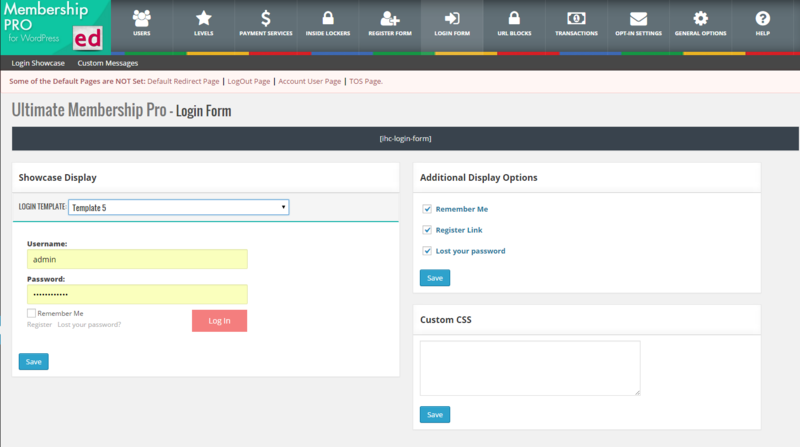 Visual Composer Page Builder is one of the best Page Builder for WordPress on the wwww. 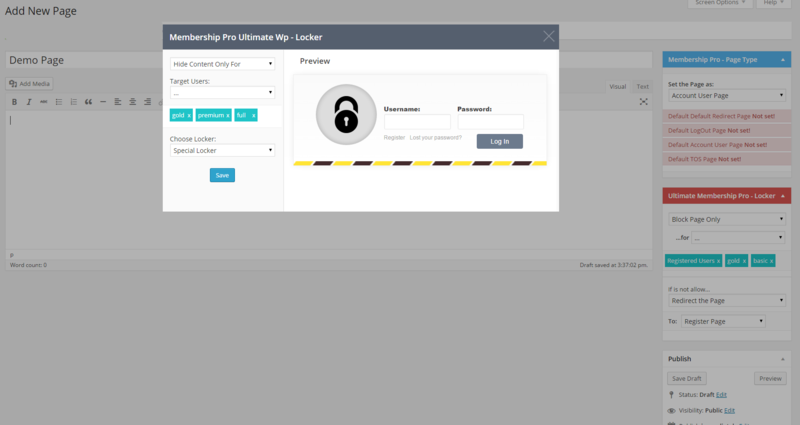 If you are using it, now you can play and manage your Membership Forms, Membership Pages and Content Lockers directly from Visual Composer. 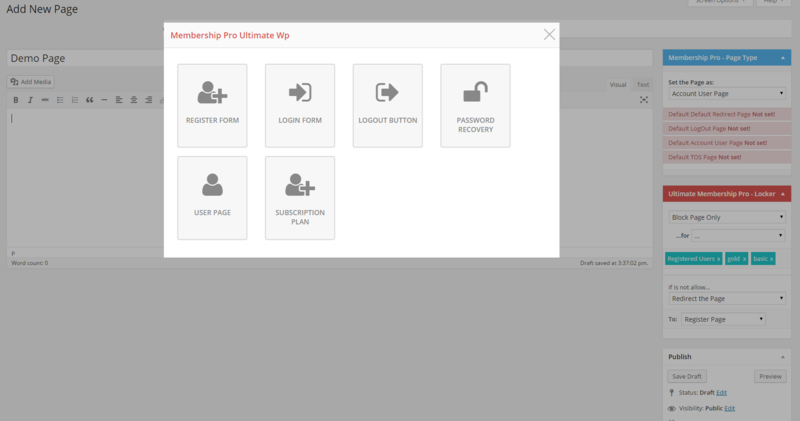 Everything what you needs for a proper Membership Workflow or a Directory Section, Ultimate Membership PRO will allow you to accomplish. 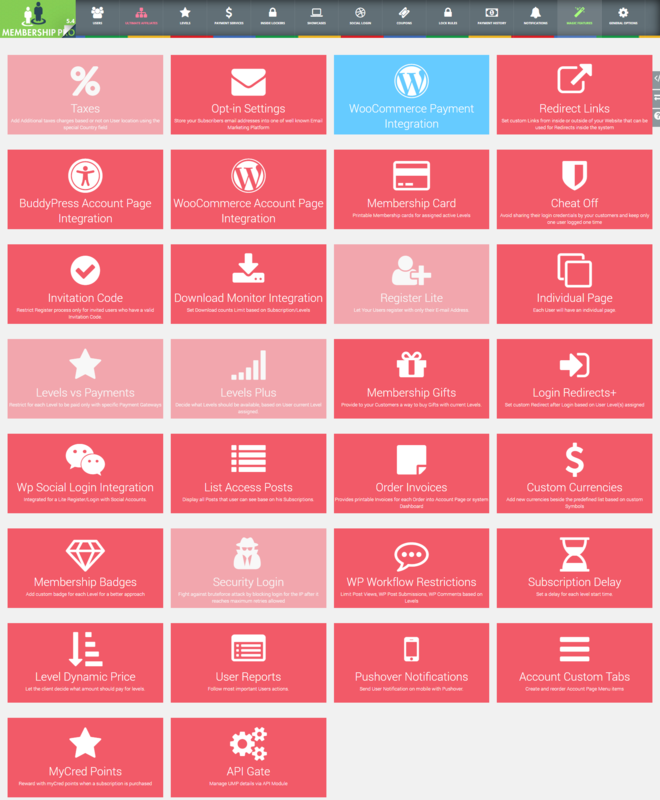 If you want to use Ultimate Membership Pro plugin, all you need to do is install WordPress 3.0+ on a server with PHP 5.6+, and install the plugin. 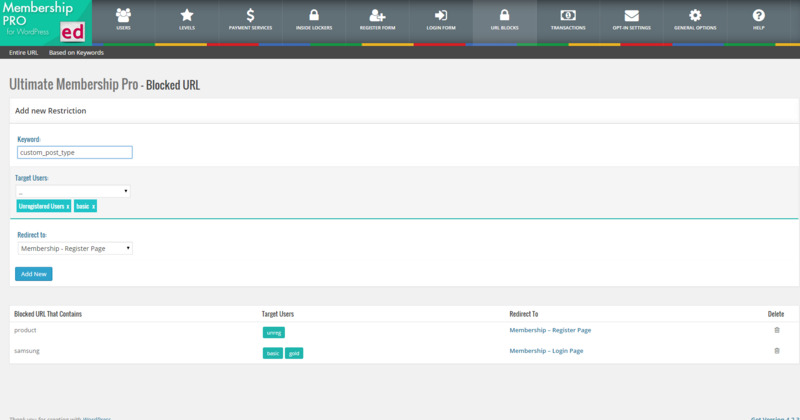 - Improve Mollie payment workflow. 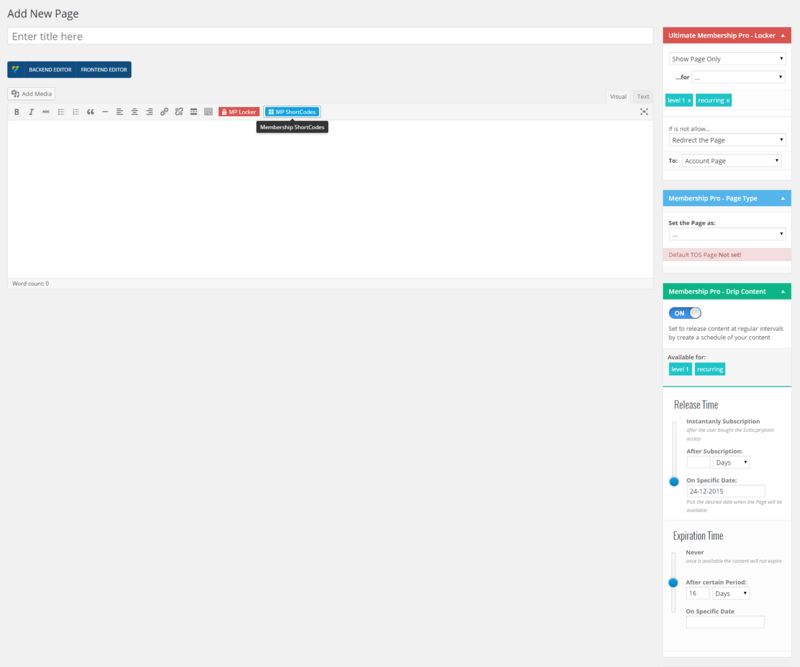 - Improve Stripe coupon workflow. 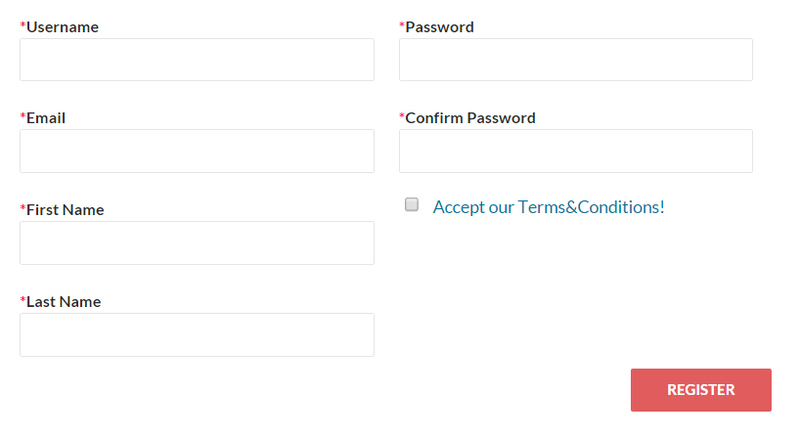 - Coupons usage listed on Orders section. 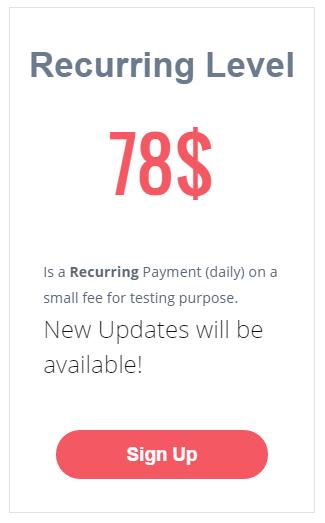 - Fix PayPal Refund process. 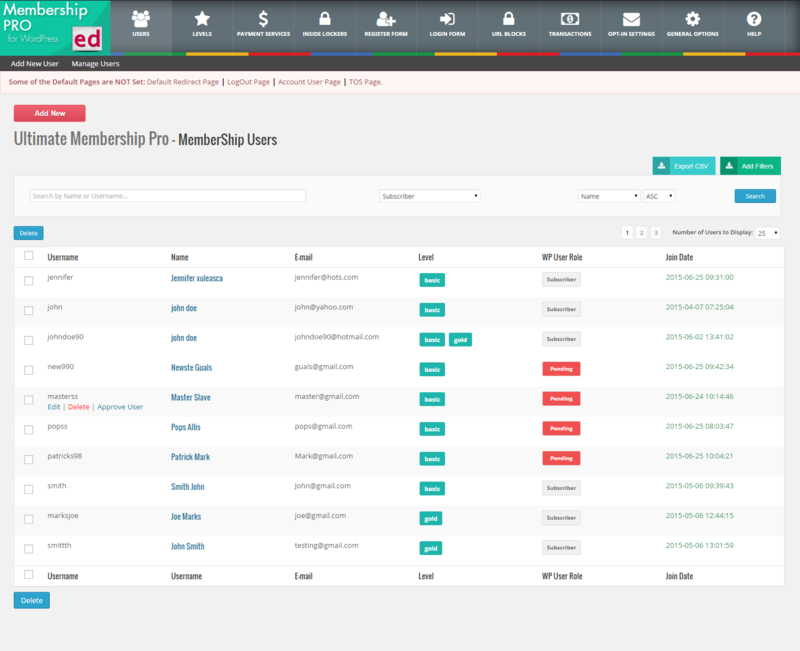 - Fix Membership Gifts module for Trial subscriptions.